Designed for precise application of accent colours. Perfect for blending and adding depth to eyes. Your way to a perfect finish starts with the perfect brush! This handcrafted brush is customized to perfection and is made of high-quality, tapered, natural bristles. Helps provide precise application for depth and definition along the eye crease. 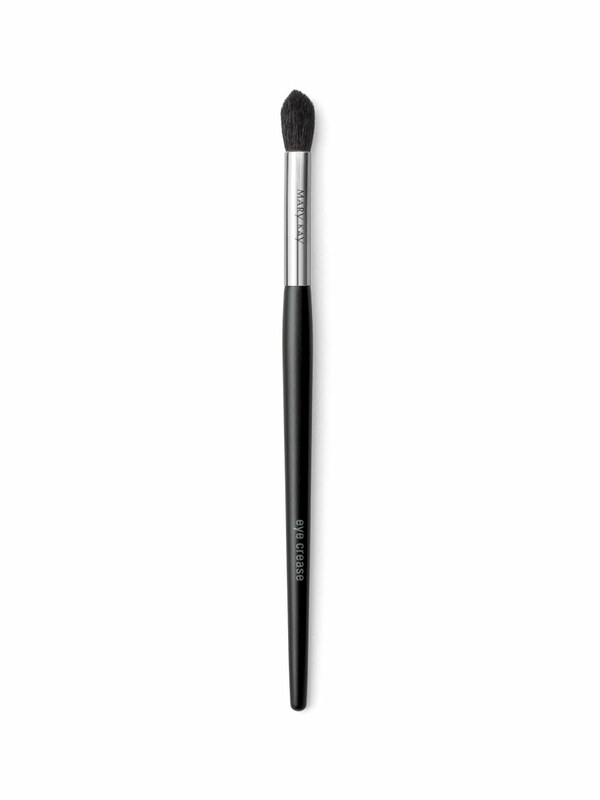 Begin by placing the brush at the outer corner of the eye and then sweep inward following the natural crease. Sweep tip softly along lower lashes.